Why Pyramid Holistic Centre & Spa ? 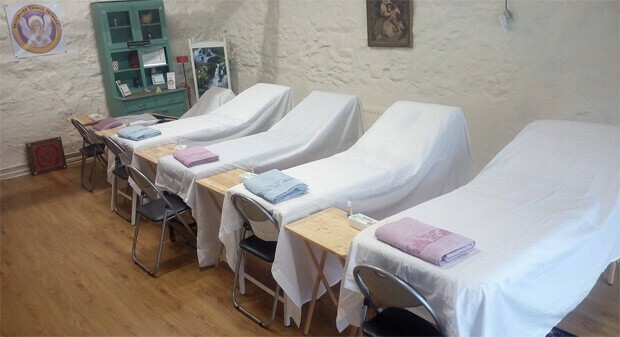 Welcome to Pyramid Holistic Centre & Spa,my name is Antoinette and we have created a special place for healing and learning within a traditional farmyard setting. Here at Pyramid Holistic Centre & Spa we welcome you in a personal, compassionate, and supportive way. We believe that the individual can be empowered to heal themselves. Pyramid Holistic Centre & Spa supports the achievement of real health by approaching the healing of the body holistically and seeing the individual as a physical, emotional, mental, and spiritual being. Pyramid Holistic Centre & Spa is a family run business situated in 7 acres of beautiful countryside in country Donegal. We have a labyrinth and zen garden for meditation and reflection, beautiful gardens and peaceful secluded areas for relaxation, picnic areas for outdoor enjoyment, horse paddocks, duck pond and scenic countryside walking trails. 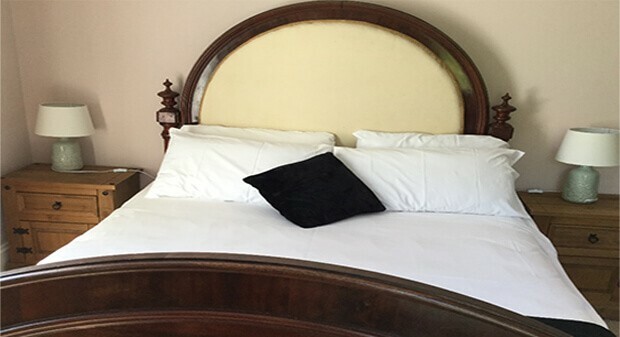 For overnight stays and retreats we have bedrooms that can collectively accommodate 10-12 people. 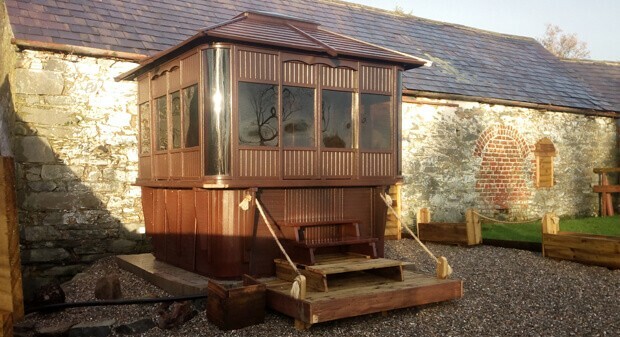 Our guests can enjoy the benefits of our onsite spa which includes an outdoor hot tub, both a traditional and infrared sauna, relaxation room, therapy rooms, individual changing rooms and shower. Our workshop room and training room is available for use and has a capacity of 25 people. Here at Pyramid Holistic Centre & Spa , our vision is to create a peaceful and tranquil setting for you. It’s time to be kind to ourselves. With life demands and world unrest it is even more important to keep a personal balance within ourselves.